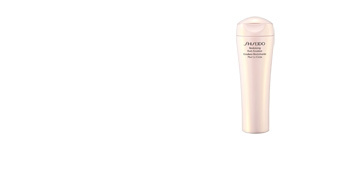 The product line Advanced Essential Energy by Shiseido is certainly one of the most efficient ranges of body care products in the world of cosmetics. The goal of this series of products is to nourish, hydrate in depth and deal with all problems that your skin may have like never before, thanks to the incorporation of the latest cosmeceutical technology. 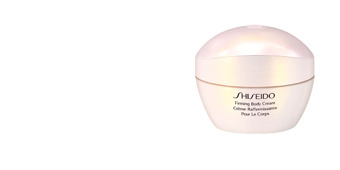 In this regard, some of its products, such as Shiseido Advanced Essential Energy Body Replenishing Cream give us a high performance treatment, because it has been especially designed to help stimulate the skin favoring its natural collagen production, and therefore its renewal. This is possible thanks to a unique blend of specialized nutrients that help fighting specific issues such as dryness, poor circulation or cellulite on your skin. In addition to its incredible features, this product range stands out from the others by being the first line of body care that offers new ways to treat our skin like we have never seen before in this field: this is the case of its revitalizing bath tablets (Advanced Essential Revitalizing Bath Tablets). They are effervescent tablets that help relax our skin to bring back its finesse and softness, promoting a better regeneration. The best of all is that it is able to achieve these amazing results thanks to its natural and energizing ingredients that are very respectful with your skin and do not carry any type of risk. 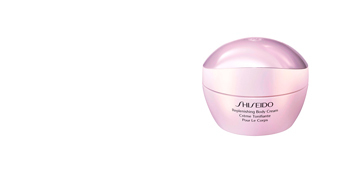 Thanks to this, Shiseido is considered one of the most prestigious, luxurious and effective cosmetic brands in the world of cosmetics, ensuring you incredible results without the use of any harmful chemical ingredient.